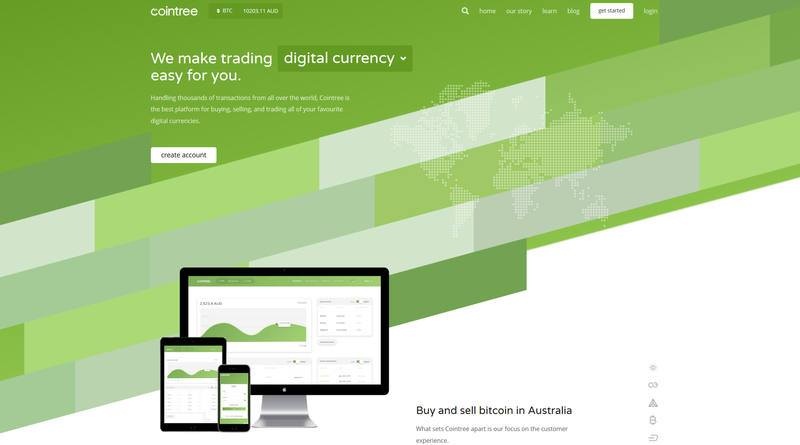 "I would have no trouble recommending Cointree to any bitcoin novice interested in making their first purchase. As an exchange it offers a clear and effective service for beginners while also boasting a lot of advanced features for weathered bitcoin users." "CoinJar offers an odd cross between a traditional bank account, a bitcoin exchange and a social media platform." "For beginners the site is functional and certainly seems a great place to gain more experience if you are willing to put in the work." "The site lacks many features and payment options which other services can offer but for a clear, linear buying experience the site does a great job and I would not hesitate to use it again." 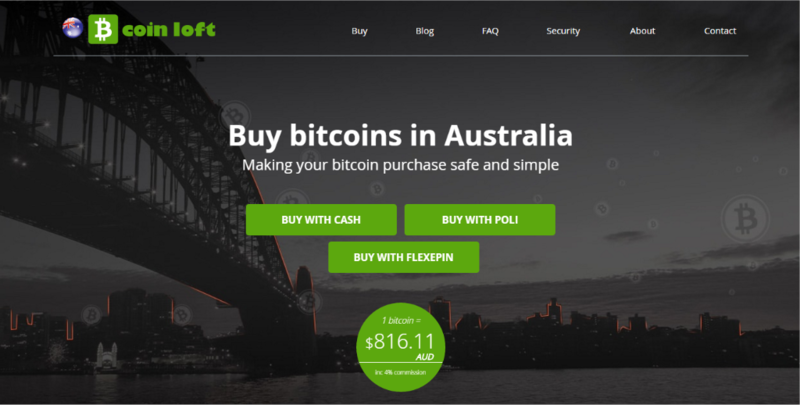 "Buy A Bitcoin's service is simple and effective, it is a great site for quick cash purchases and lives up to its promise of being fast, simple, and safe." "For simply buying bitcoin the site is useful but it lacks the additional services many other providers offer such as providing a bitcoin wallet or the set up of regular purchases." "Although the site and trader focus is not going to be for everyone, Independent Reserve certainly offers a secure option for serious bitcoin traders or traditional traders looking to expand into bitcoin..."